Record the payment made by your Customer for each purchase using Apptivo. 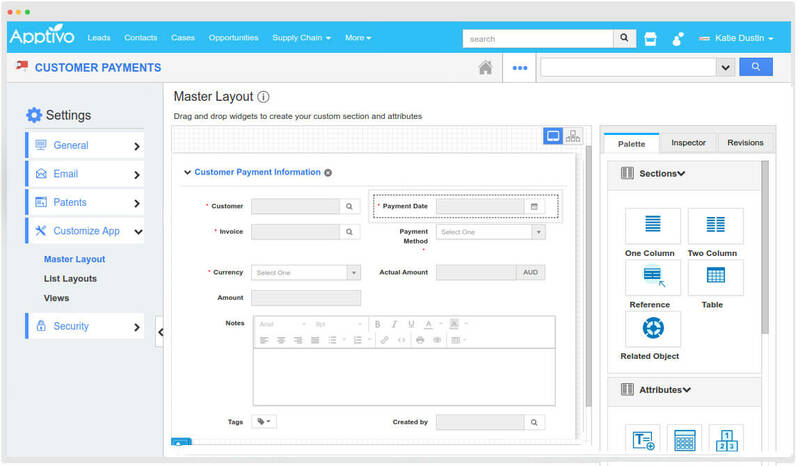 The most flexible Customer Payment acceptance platform. 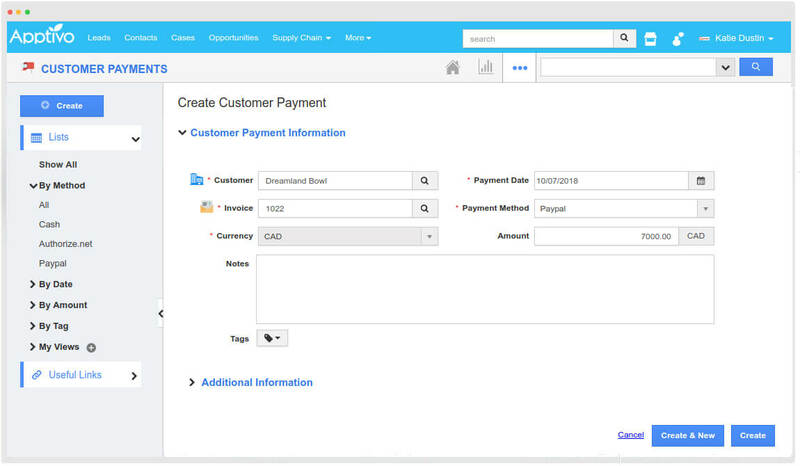 Both Customer Payment process and maintenance of payments can be done in peace using Apptivo. Dawn off your Customer Payments by providing the Customer and the Payment method used for making payment and store it for future reference. 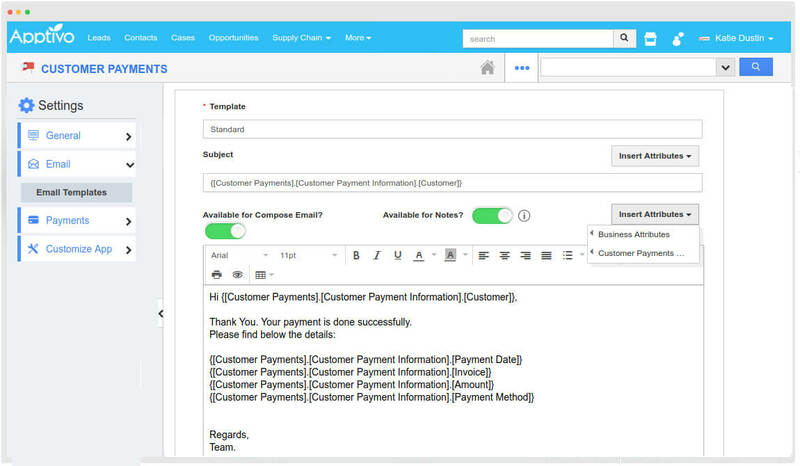 Create more number of email templates and select the needed template when sending mail to your customers based on the prerequisite and need. 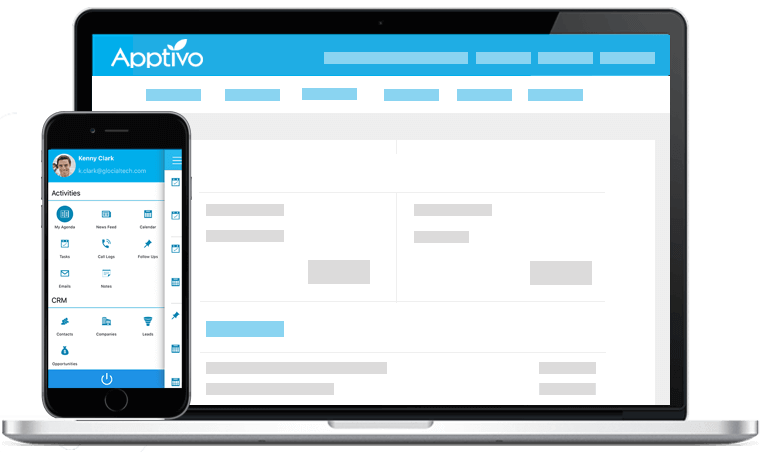 Personalize your app by designing your Master Layout with custom attributes and changing the behavior based on your business. Change the views and preferred columns if necessary. 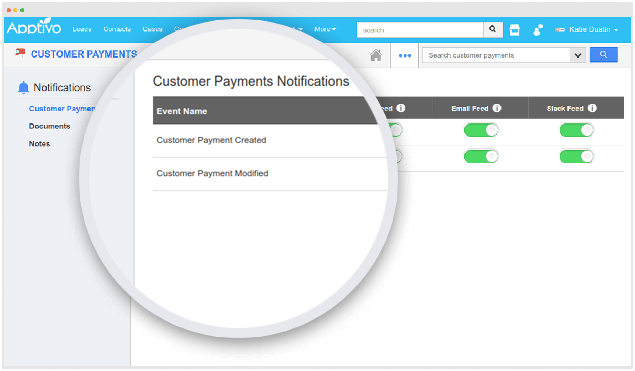 Effortlessly monitor the events happening in the Customer Payments by notifications you get in the Home page as a newsfeed or as a Email.